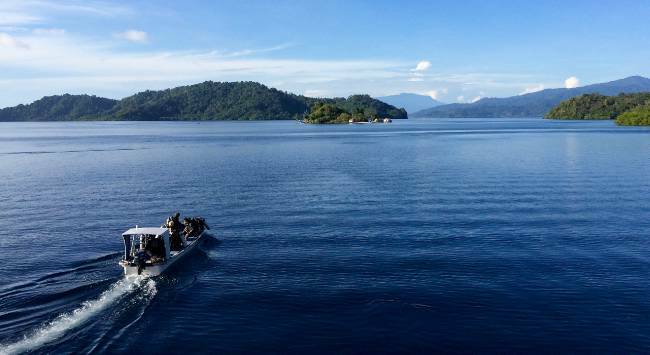 In southern Halmahera, off the Indonesian Moluccas, only a single boat rides - the Maluku Explorer! After a comprehensive renovation and renovation, guests can look forward to a wonderful diving safari ship! Even demanding divers, who have dived the world for decades, are completely thrilled by these dive sites! On our tour from the 20th of February to the 2nd of March there are only a few remaining places!